The great thing about traveling to the South in the fall is that temperatures remain warm during the day well into November. The perfect spot for families to explore the fall season is Williamsburg, Virginia. It’s a good place to have fun, but it’s also filled with history, which provides an exceptional learning opportunity for your children during the school year. You cannot visit the Williamsburg area without visiting the Jamestown settlement because they know how to make history fun. Here, you explore America’s beginnings. This is the site of the first English Colony, founded in 1607 and 13 years before Pilgrams came to Massachusetts. Explore the the Powhatan Indian village, based on archaeological findings at a site once inhabited by Paspahegh Indians. Learn about Pocahontas, and board three replica ships, The Susan Constant, Godspeed, and Discovery, for a hands-on educational experiences that familiarizes you with the four-month transatlantic voyage that settlers had to take to come to America. The three ships carried 105 passengers, and 39 crew members to Jamestown. Kids will love the James Fort. Inside the triangular wooden palisade are wattle-and-daub structures topped with thatch roofs depicting dwellings, an Anglican church, a court of guard, a storehouse, a cape merchant’s office and a governor’s house. 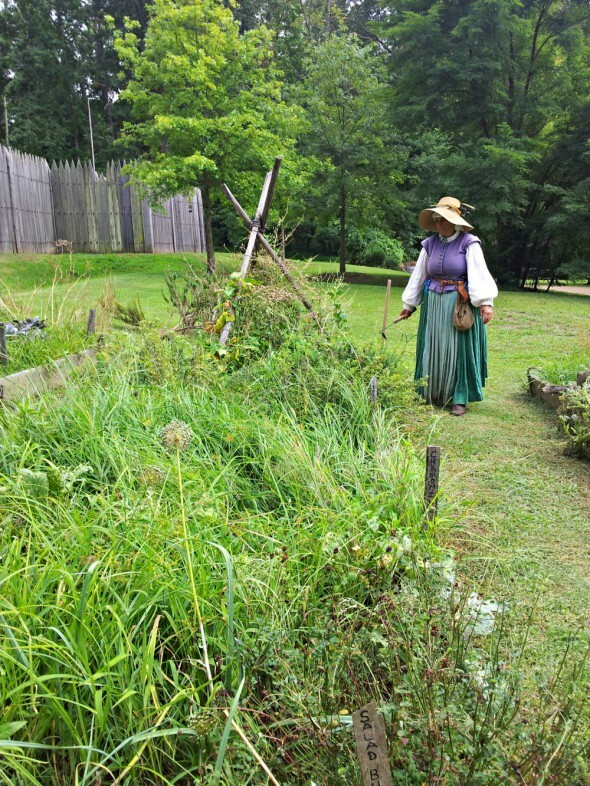 Outside the fort, it a variety of crops, herbs, and vegetables that the settlers grew while living in Jamestown. One thing you will not find in this garden is tomatoes. A historian tending to the garden told me that Thomas Jefferson discovered the joy of tomatoes during his travels, and brought the plant back to his home at Monticello in the early 1800. Many Europeans and Americans thought tomatoes were poisonous so it was quite a shock when he served them to guests at the President’s House in 1806. Jamestown hosts events all year for families. Families can also experience hours at Colonial Williamsburg. And if you are a parent over 40, it’s not the same Colonial Williamsburg you visited as a child either. Colonial Williamsburg is now called Revolutionary City, and it’s filled with excitement. The tradespeople, shopkeepers, political figures, women, and the enslaved that call Williamsburg home interweave you into their story.You learn their hopes, struggles, and fears as they live in uncertain times. In the Revolutionary City, you can join angry mob as it storms the Governor’s Palace to demand the return of the colony’s gunpowder. While there, you can take part in the events and everyday life of Williamsburg, and meet famous patriots as well as lesser-known heroes. Kids can train to be a soldier in the militia, they can get their hands dirty in the brickyard, learn how children must behave at dinner at the Powell House, or accept a mission as an undercover spy in an episode of RevQuest: Save the Revolution! It’s also fun to dine in the Colonial taverns. I had some of the best chicken salad at Shield’s Tavern I had ever tasted. Colonial Williamsburg offers many events throughout the fall and winter. 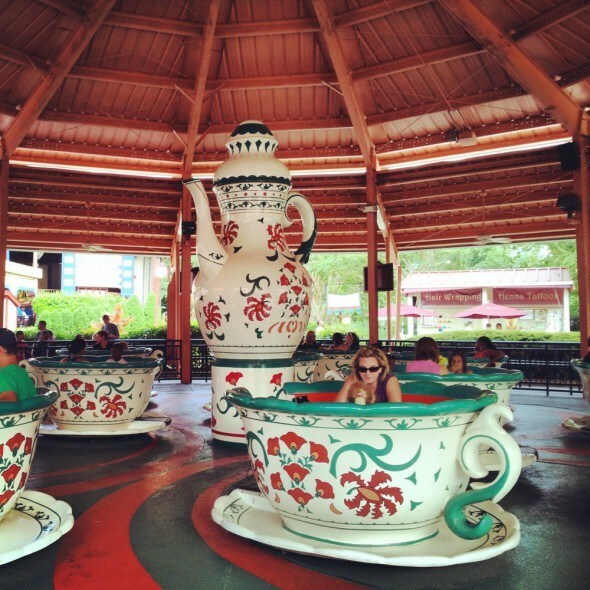 When traveling with kids, it is always fun to mix your vacation with some thrills. Busch Gardens Williamsburg is a fabulous place to let down your hair, and experience your adventure side. Busch Gardens has something for everyone, especially the little ones with Sesame Street Forest of Fun. 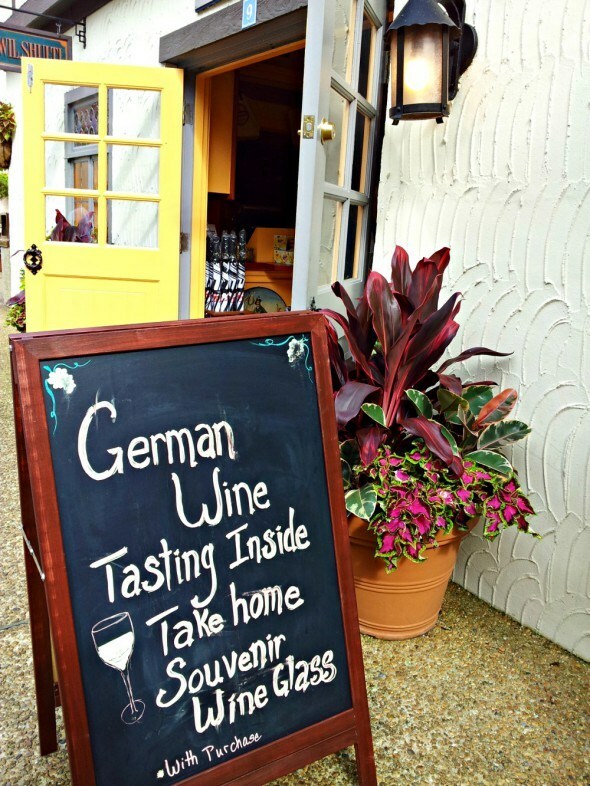 Busch Gardens Williamsburg has beer and wine tastings, and special events throughout the year. Where to Stay: Williamsburg has places to stay for a variety of family budgets. For our trip, we chose the Williamsburg Lodge, which is owned and operated by the Colonial Williamsburg Foundation. I liked the fact that I could walk to Revolutionary City, and that I had a complimentary shuttle to Busch Gardens, and Jamestown, if needed. It is a full-service hotel with room service. 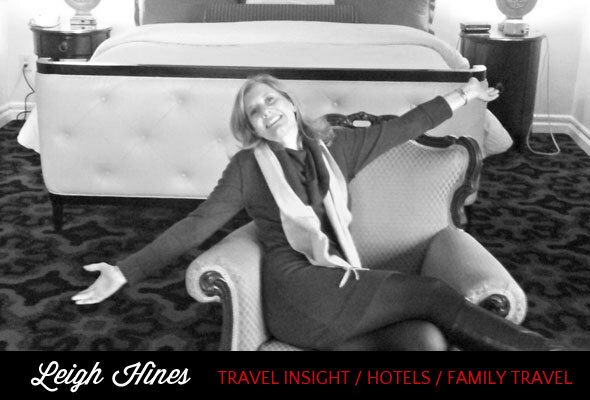 For a less expensive family option, consider The Holiday Inn and Suites, Williamsburg-Historic Gateway. With rates under $150 a night, a good location, great reviews, a heated indoor pool, and a restaurant on-site, it is quickly becoming a family favorite for the area. The Kingsmill Resort, a Preferred Hotel and Resorts, offers luxury resort accommodations for families who seek 1, 2, or 3-bedroom suites in a resort setting with golf course and spa.